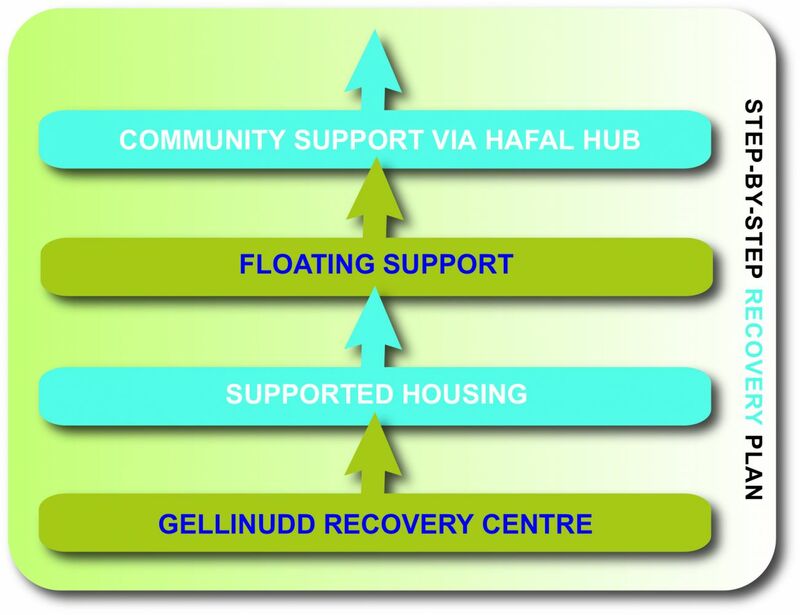 Underpinning our service at Gellinudd Recovery Centre is Hafal’s unique Recovery Programme which promotes self-management and a holistic approach to recovery. • be positive, move forward, and achieve maximum recovery. The plan is very simple to follow, yet it has proved very successful in helping people to achieve goals they previously thought impossible. 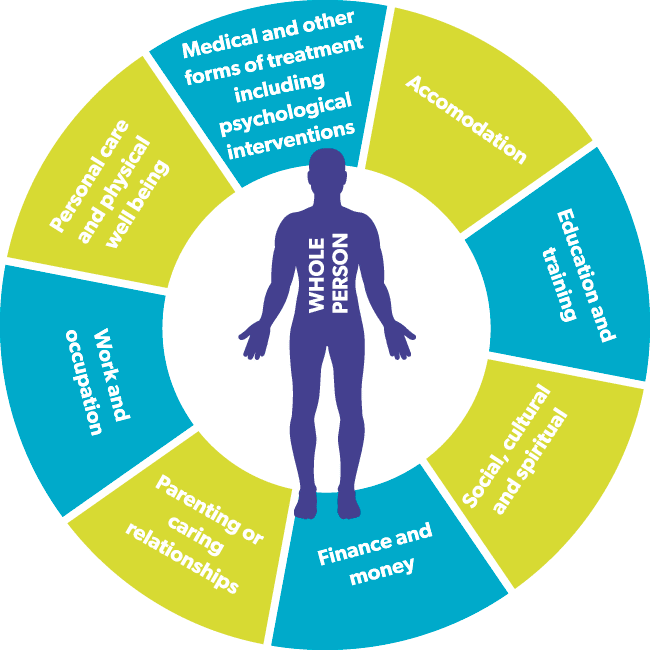 In the process, Guests are empowered to become independent and to overcome the “revolving door” syndrome (a cyclical pattern of short-term readmissions to psychiatric units). To support progress, Hafal provides “step-up” accommodation and a number of community-based services so that Guests can move on stage-by-stage towards independent living. The recovery focus of our service ensures Guests move on from the service as soon as they are ready, and that they are equipped and supported to continue to work towards recovery.